A brochure can be more than just a piece of paper. This tri-fold flyer can be a great marketing tool for both small and large businesses and organizations. A brochure allows a business to share more in-depth information about their company than they could with a billboard or short radio ad. You can share a list of services with descriptions, background information on specialists, a coupon or special offer campaign, and so much more. Like a brochure, a rack card contains important information you want to share with a target group of potential customers. However, it is only two-sided and is typically sturdier than a brochure. One of the best things about rack cards is that customers actively seek them due to the information inside. Rack cards help to drive customers to hotels, theme parks, restaurants, museums, events, and other local attractions. They usually provide directions and other useful information, as well as promotions and coupons to capture an audience. Brochures and rack cards only have a little room to get a host of information out to your audience. At VisionAmp, we understand that you want your brochure and rack card to stand out from the competition. 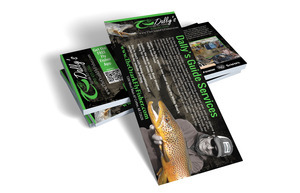 Let us help you create a custom brochure and a custom rack card that grab attention and get results. 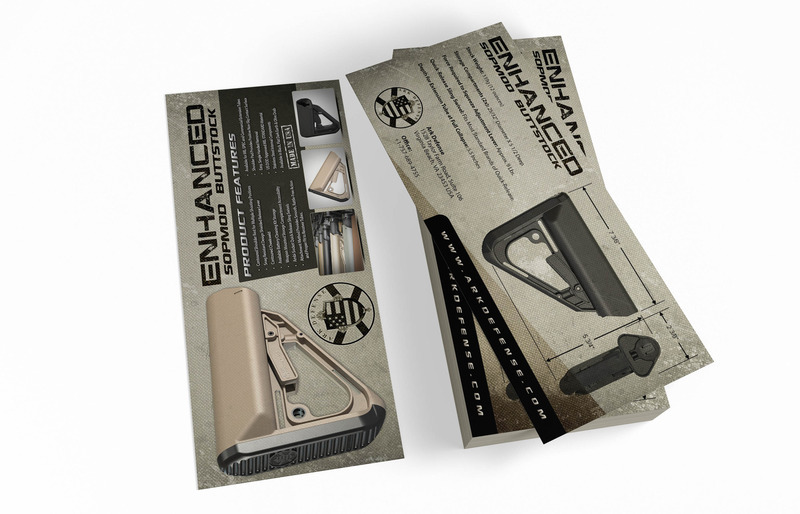 The design and use possibilities are endless when it comes to brochure and rack cards. 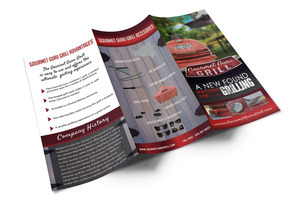 Let us work with you step-by-step to design an affordable custom brochure and rack card that will become one of your most powerful marketing tools. Brochure and rack card costs are rather low when compared to some of the other types of marketing options. Not only do we offer amazing designs, but we also get excellent prices on brochure printing and rack card printing that we like to pass along to our clients.